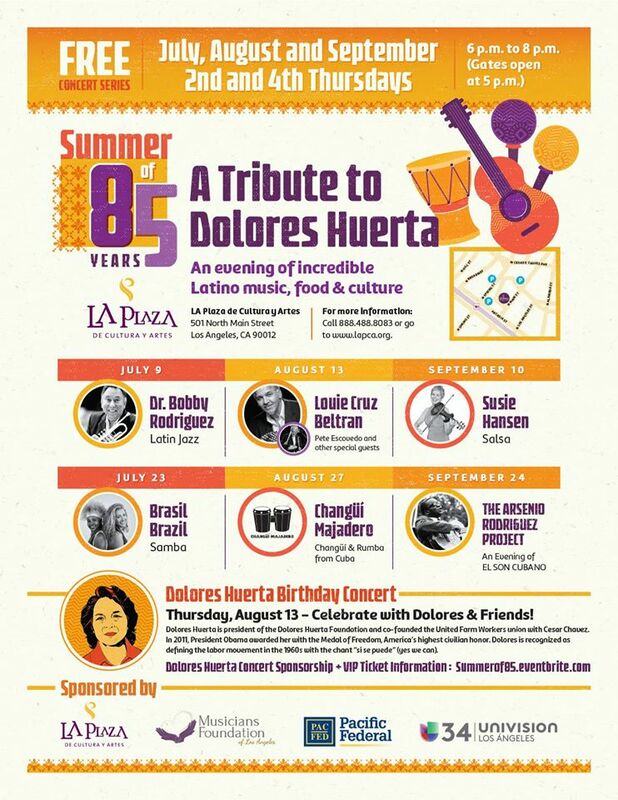 Please join us at La Plaza de Cultura y Artes, Los Angeles, for a FREE SUMMER CONCERT SERIES – celebrating the 85th birthday of Dolores Huerta. The outdoor concerts will be held on the 2nd and 4th Thursday of each month, running through July, August, and September. Attendees are encouraged to bring blankets and chairs to lay out on the grass. 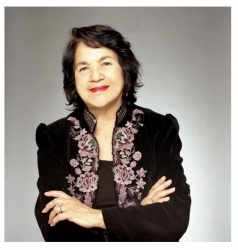 Special tribute concert in honor of Dolores Huerta’s 85th year of life and fundraiser for the Dolores Huerta Foundation on Thursday, August 13th. 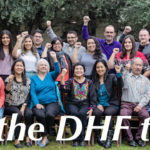 See event details here. Food and refreshments (alcoholic and non-alcoholic) will be available for purchase at the event. Please, no outside alcohol. GATES OPEN at 5PM – MUSIC BEGINS at 6PM.